칠중성은 해발 147m의 중성산 정상부와 그 남서쪽에 위치한 해발 142m의 봉우리를 연결하여 축조한 퇴뫼식산성으로 전체 둘레는 603m이고 남북 폭은 198m, 동서 폭은 168m이다. 전체 높이는 북동쪽이 가장 높고 서벽에 비해 동벽 부분이 현저히 낮은 형태를 보이고 있다. 임진강 중류의 남쪽 연안에 위치하고 있어 관서지방과 한강유역을 연결하는 교통의 요지로 삼국시대에 많은 전투가 있었다. 신라와 고구려의 전쟁이 이 성을 중심으로 시작되었고, 신라의 삼국 통일 전쟁시 나당연합군에 의한 고구려 침공 때 중요한 역할을 수행했을 뿐만 아니라 통일 이후에는 신라와 당나라와의 전투에서 그 역할이 매우 컸던 산성이다. 지표조사(2000.10.27∼2001.1.15) 결과 문지 3개소, 건물지 5개소, 우물지 2개소 등이 남아 있음이 확인되었으며, 칠(七)자명의 평기와와 고구려, 백제, 신라시대의 유물이 다량으로 출토되는 등 우리나라 고대사의 많은 문제를 해결할 수 있는 역사적·학술적으로 중요한 유적이다. 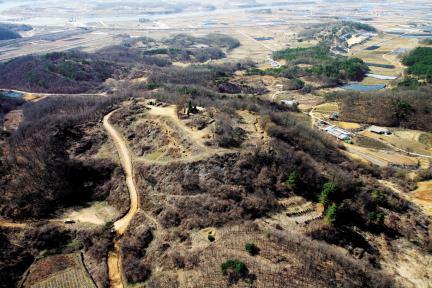 Chiljungseong Fortress is a summit structure linking the summit of Jungseongsan Mountain (147m) with a peak to the south (142m). It has total circumference of 603m, measuring 198m north to south and 168m east to west. The northeastern part is the highest, with the eastern wall noticeably lower than the western wall. 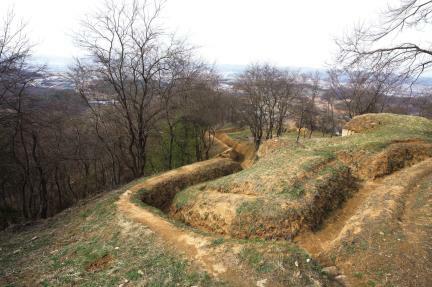 Located on the southern shore of the midstream part of Imjingang River, it was a transportation center linking the Gwanseo region and the Hangang River basin and was consequently the site of many battles in the Three Kingdoms Period. 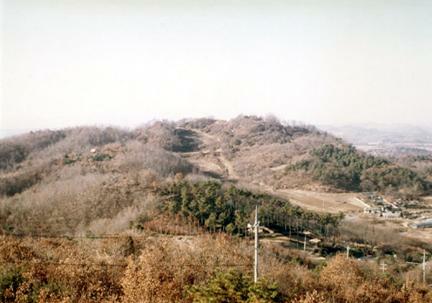 The war between Silla and Goguryeo began around the fortress area, with the fortress playing not only an important part in Silla’s war to unify the three kingdoms and when it joined with Tang forces to attack Goguryeo but also a significant role when Silla fought Tang after unifying the three kingdoms. 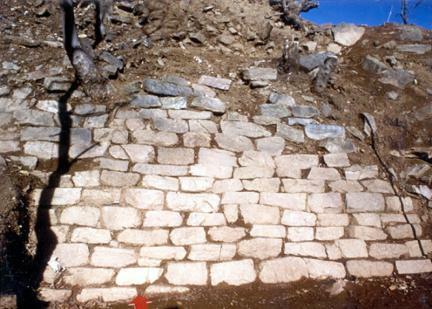 The surface survey (Oct. 27, 2000 to Jan. 15, 2001) revealed the sites of 3 gates, 5 buildings, and 2 wells. 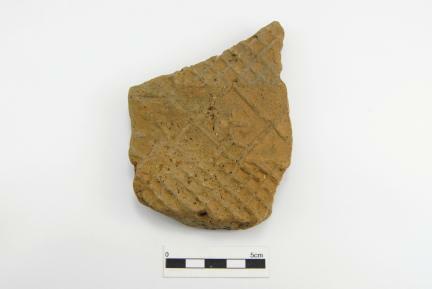 Relics found include a roof tile inscribed with the word “chil” meaning “seven” and a large number of Goguryeo, Baekje, and Silla relics. Therefore, this site is a very important historical and academic site that may help answer many questions about Korea’s ancient history.